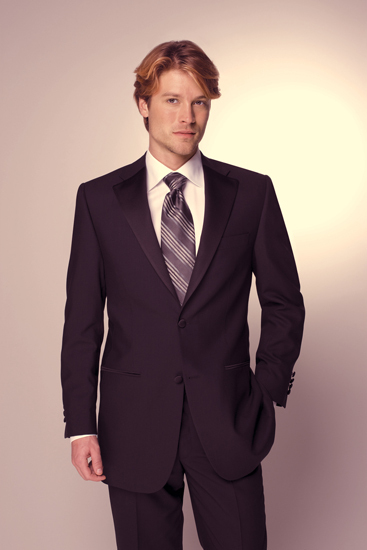 TUXEDOS FOR PURCHASE: Rene Giroux covers all aspect when it comes to formal wear. 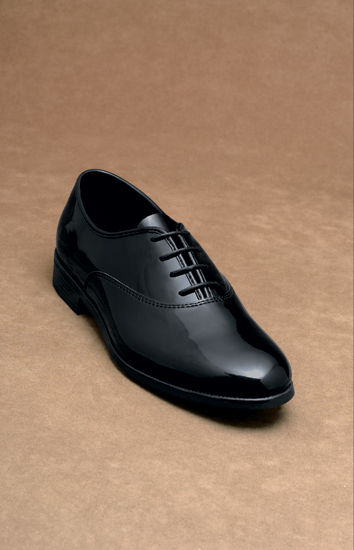 We carry classic style and brands of formal wear such as: Geoffrey Beene, S.Cohen, Calvin Klein, Ralph Lauren, Perris Ellis and Joseph Abboud. 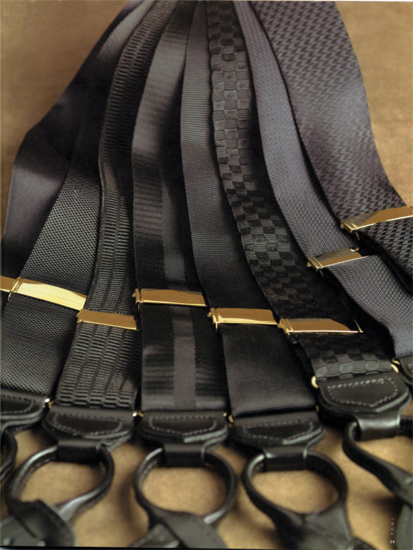 We also carry complete cummerbunds & tie sets, as well as a full range of cufflink and stud sets. 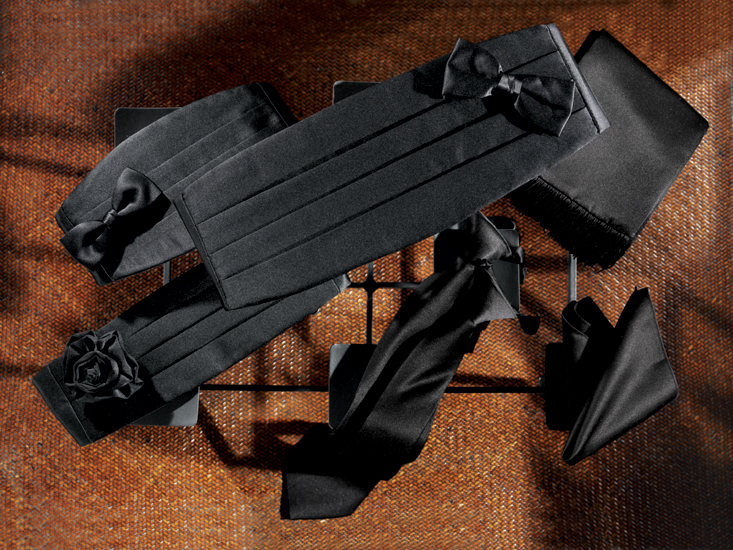 Tuxedo shirts come in 100% cotton, or a blend if that’s more to your taste. 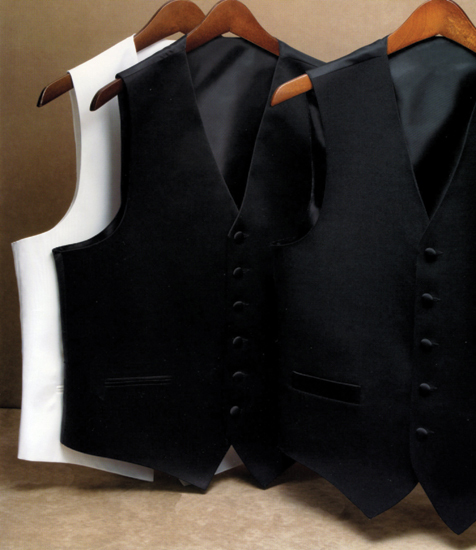 We have been in the Tuxedo business for over 40 years. With sizes from 4-60, we have something for everyone. With a vast selection of styles of tuxedo and a full color scale to choose from, we make it easy for you on your special day. We also carry our entire stock in store for your convenience. So come on in and try yours today. Contact Christian at christian@girouxmenswear.ca for more information. PROM/GRADUATION: Spring is Prom season as we know, with all the beautiful gowns for the ladies out, why not make sure the young gentlemen in your family are dressed to impress as well. 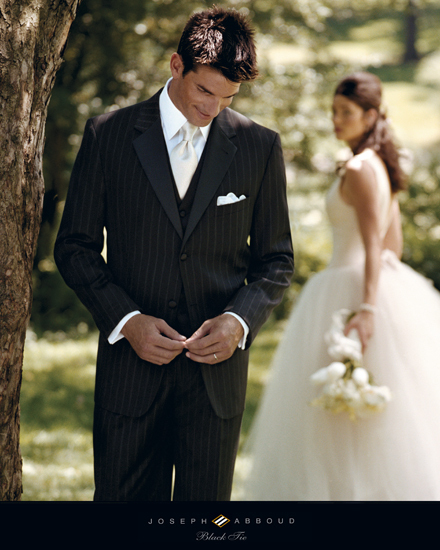 We offer many different styles in tuxedo’s, as well as a nice assortment of suits for every taste. All rentals get 10% off for students and with ties and vests in every color under the rainbow, matching your date’s colors should be a snap.